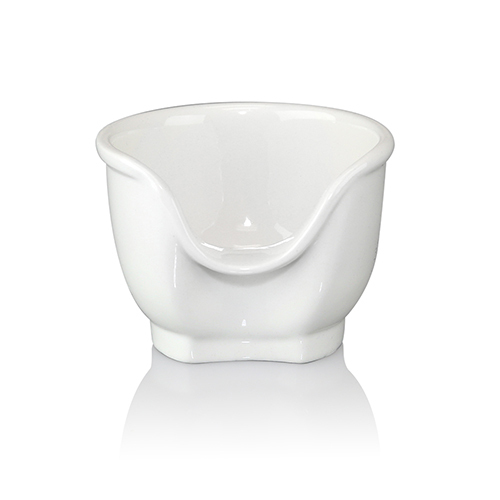 Bring a bit of rest and relaxation to your morning routine with WHITE LIGHT. 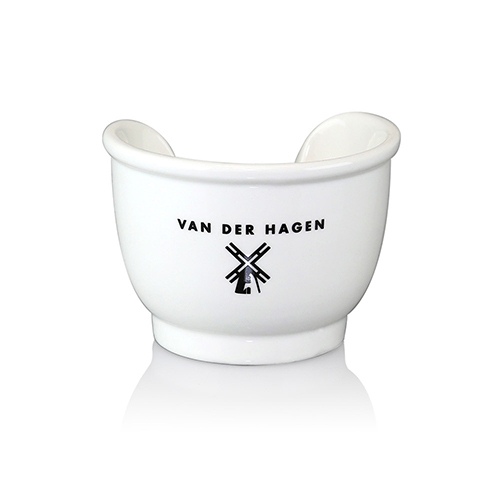 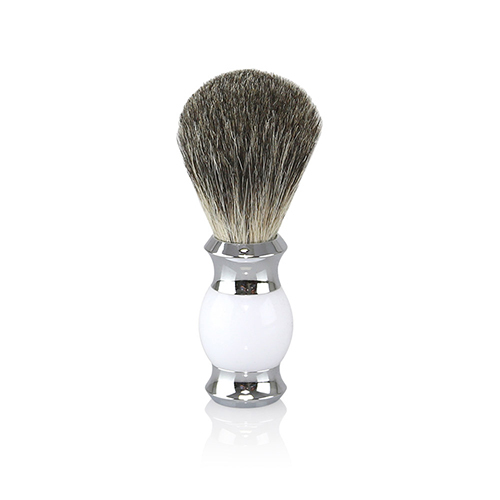 Create a rich, soothing lather with the badger brush and ceramic shaving bowl. 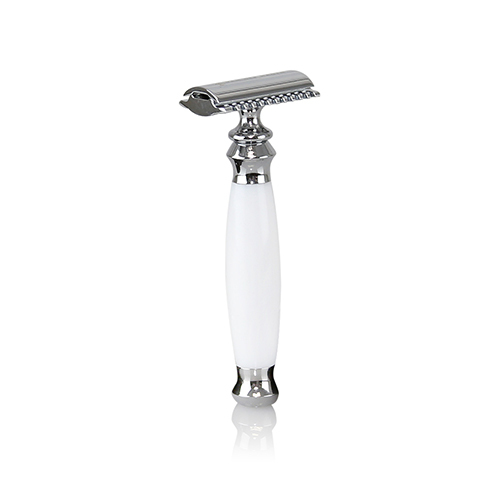 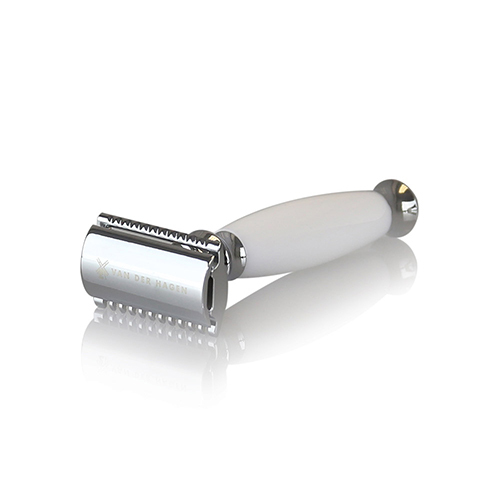 The traditional 3-piece razor does the hard work for you, helping you get that smooth shave you’ve been dreaming about. 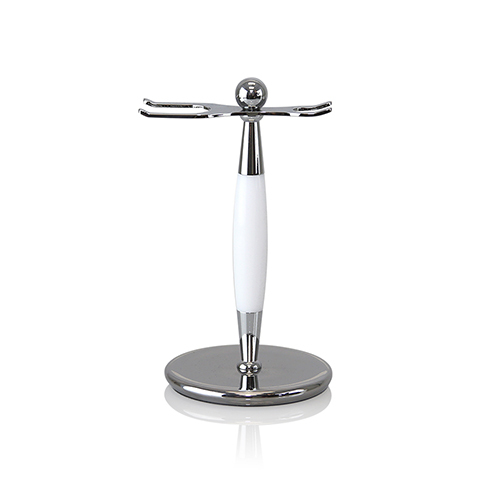 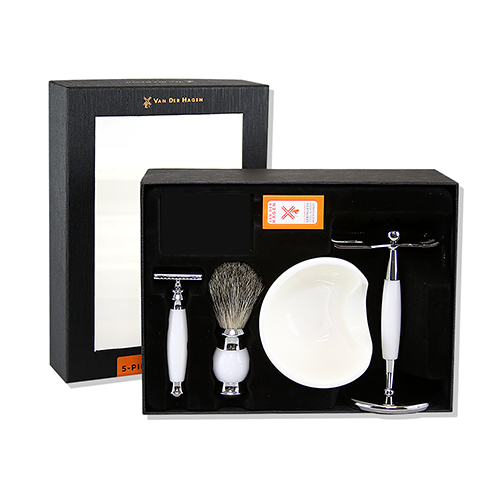 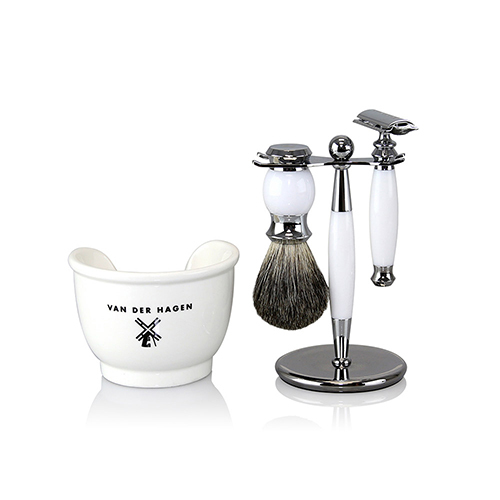 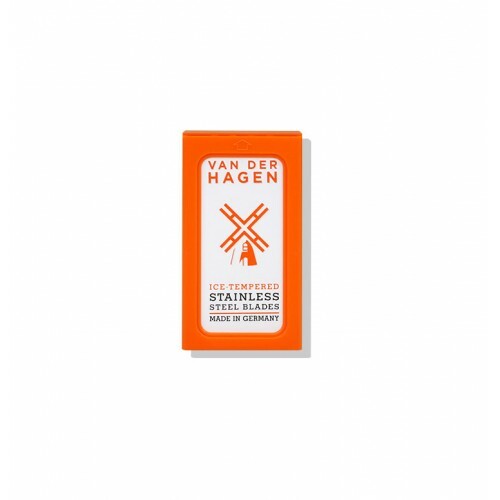 The white-handled brush and razor will rest peacefully on the chrome and white stand until you’re ready to shave again.